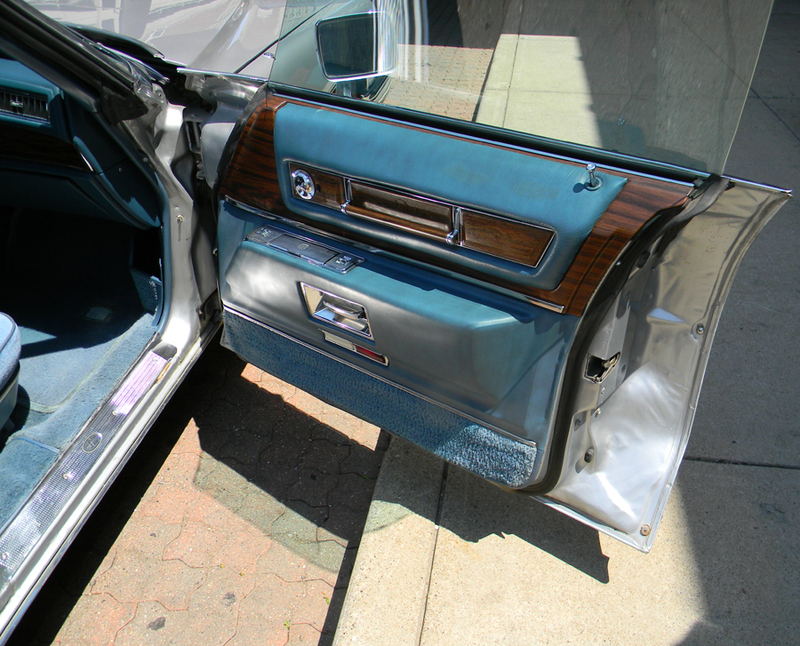 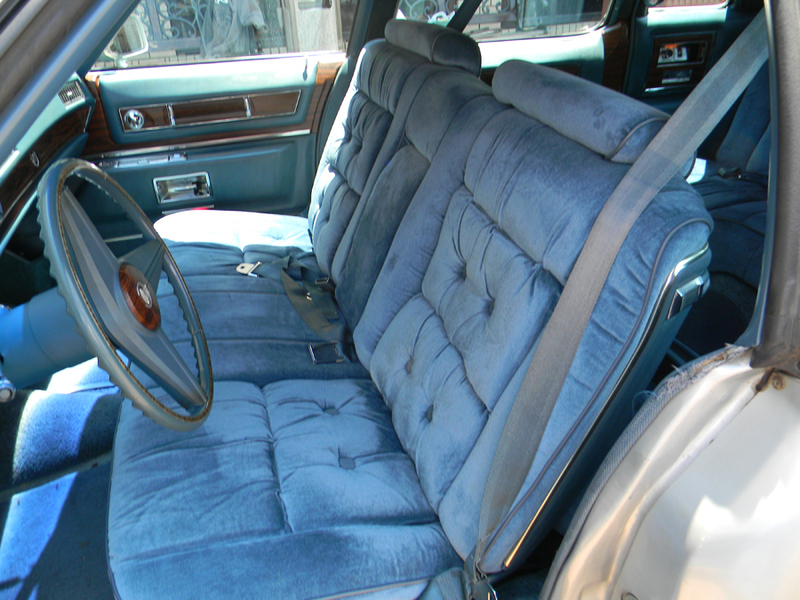 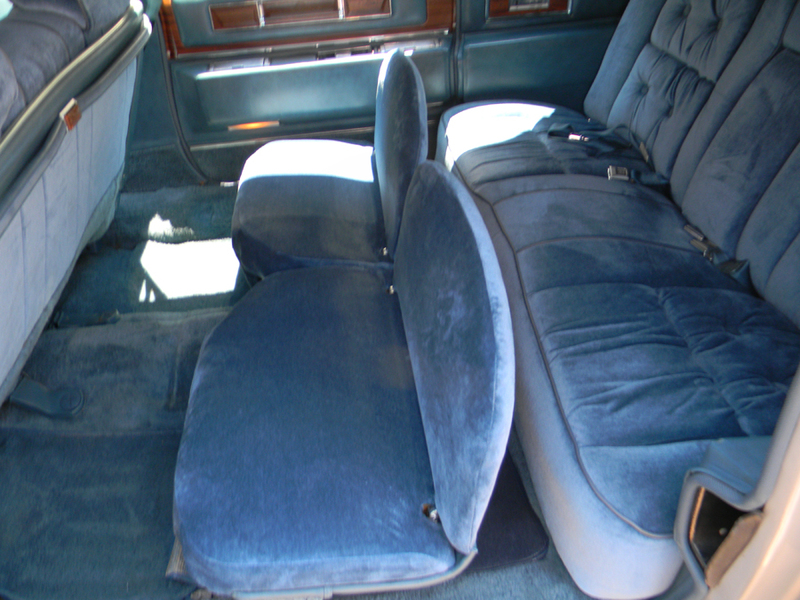 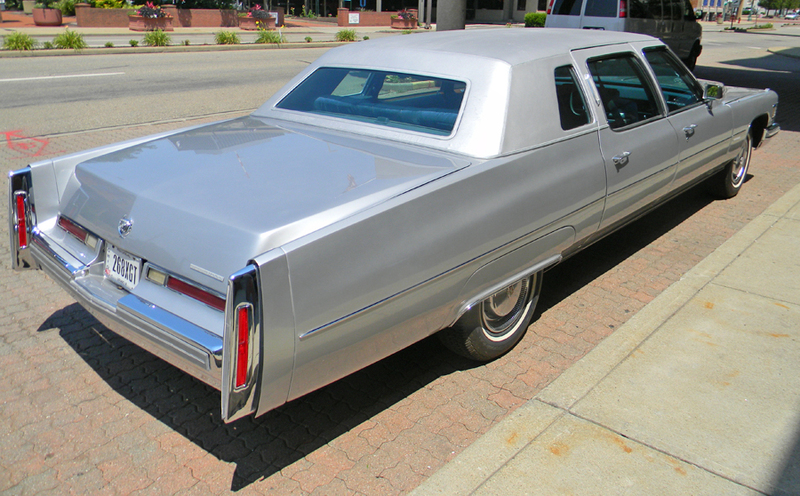 Finished in Georgian Silver with a matching full vinyl roof over the original Blue Medici Crushed Velour interior, this incredible low-mileage original 1976 Cadillac Fleetwood Seventy Five Nine Passenger Sedan is offered by a local estate. 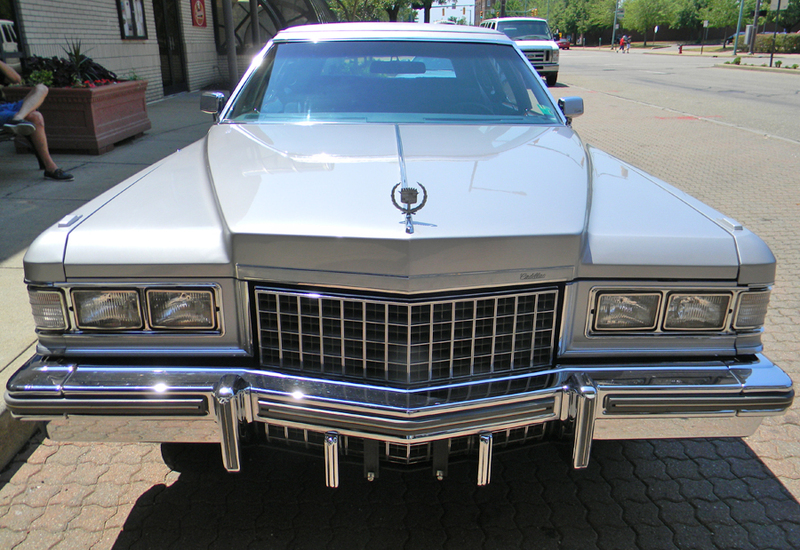 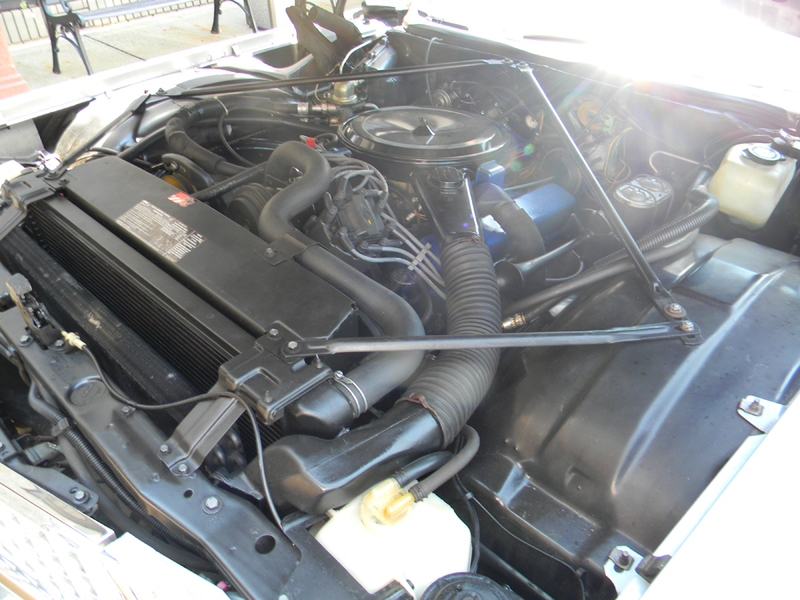 In beautiful shape now and always, it was one of only 834 built for the final year of the full-size Cadillac. 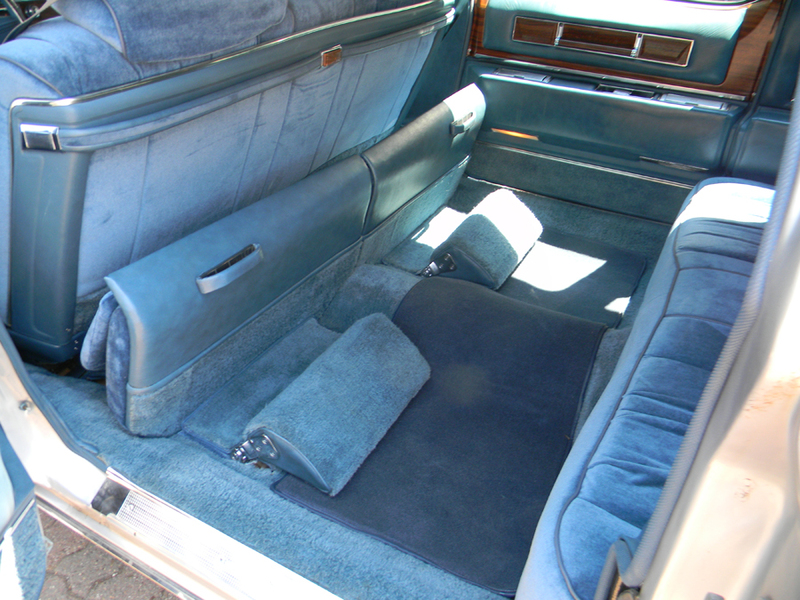 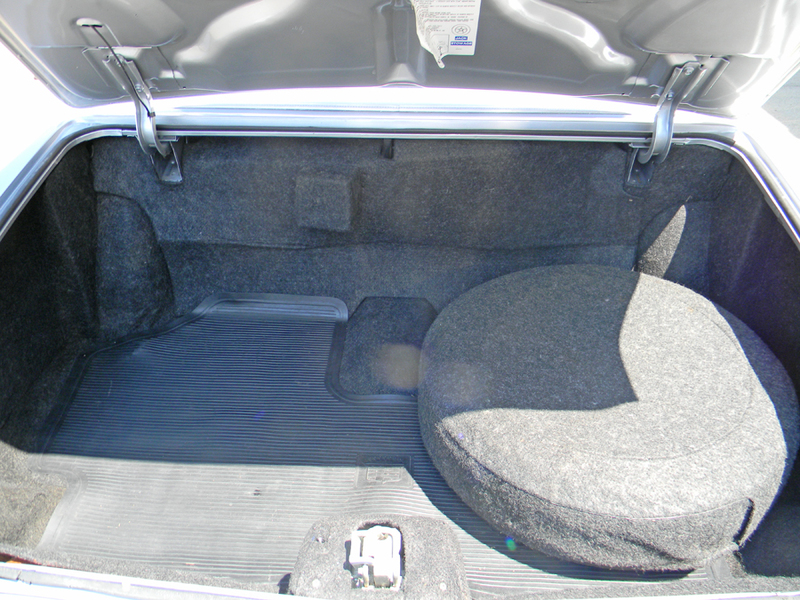 However, unlike most of these, this is not the formal limousine with the restrictive front compartment and divider window, but the true personal luxury Cadillac preferred when new by companies and families. 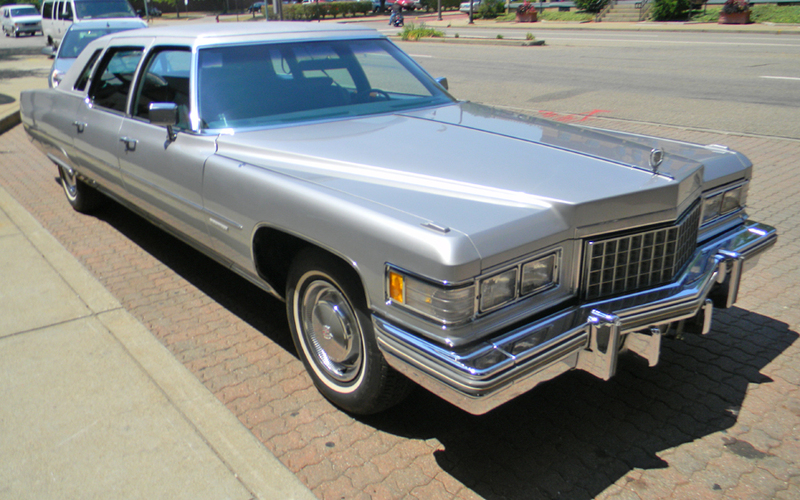 With fewer than 20,000 original miles from new, it is powered by its original Cadillac 500 cubic-inch V-8 backed up by a Turbo Hydramatic 400 3-speed automatic transmission. 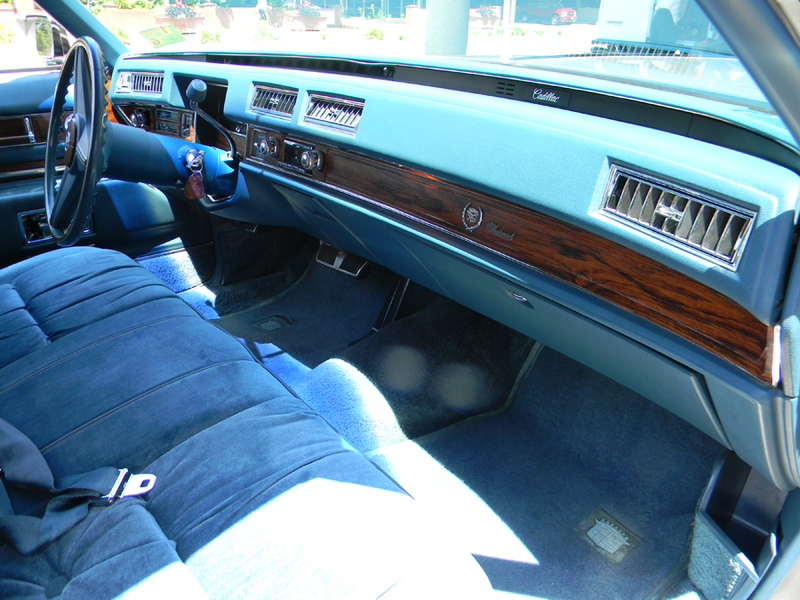 Additional features include front and rear automatic climate control with dual air conditioning, power steering, power brakes, rear level-ride suspension, cruise control, power windows, power door locks, six-way power front seat and quite a lot more. 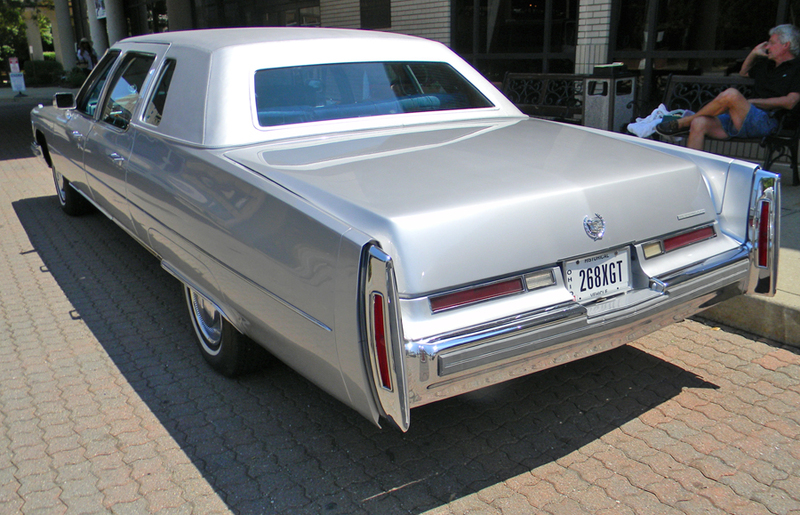 This was the final year for traditional large sized Cadillac automobiles before the shift by General Motors towards smaller cars; while the Fleetwood 75 continued until the 1980s, never again would it be this opulent. 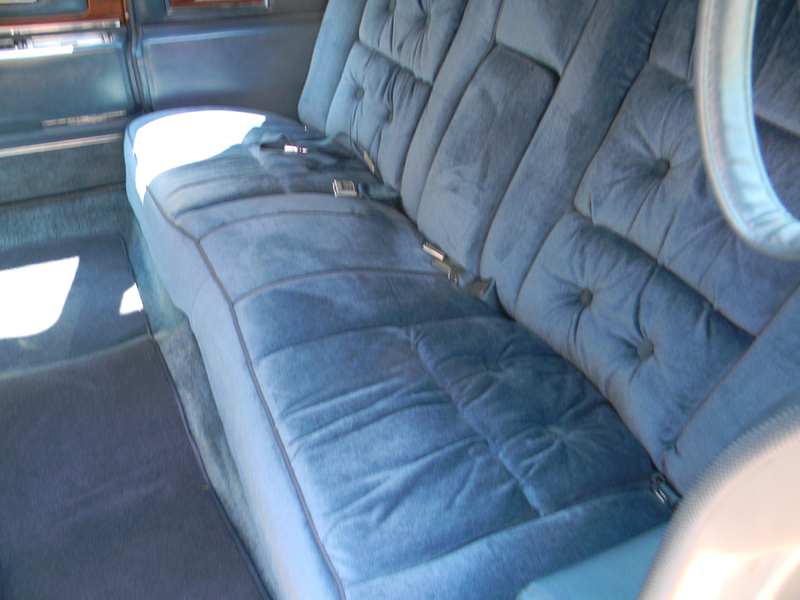 Riding on a 151" wheelbase, there's room for your entire family or just a few friends or colleagues who will certainly enjoy the ultimate in luxury from 'The Standard of the World'.